We are currently planning our next event. Please come back soon for event details. 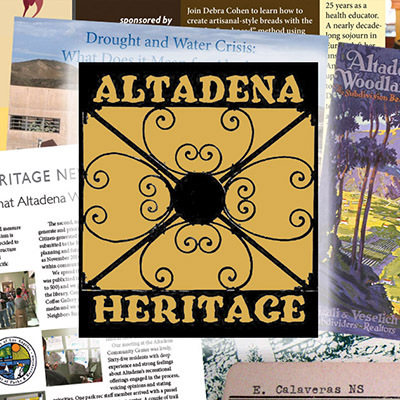 Thank you for you interest in Altadena Heritage. Please check out our past events.